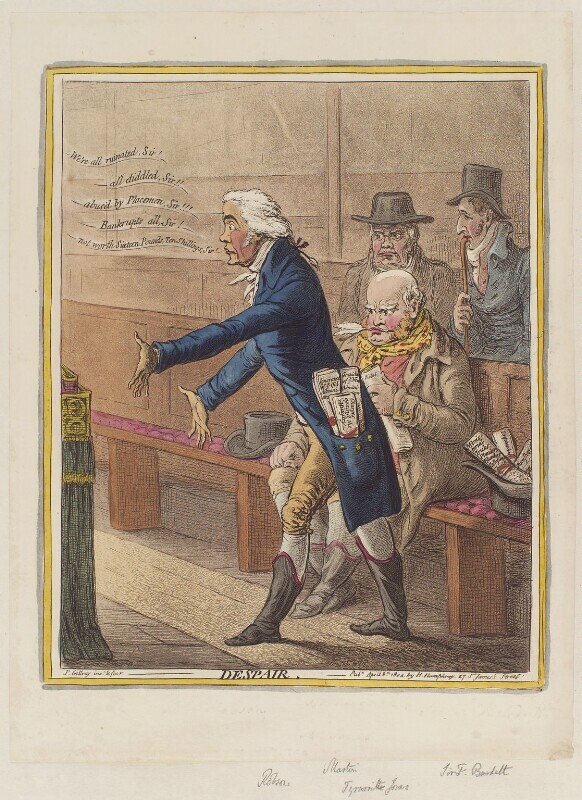 Thomas Tyrwhitt Jones (1765-1811), Politician; MP for several constituencies. Sitter in 8 portraits. Richard Bateman Robson (1753-1827), Politician; MP for several constituencies. Sitter in 1 portrait.